Cara Bradley, an engaging speaker and body-mind expert, is known for her ability to teach people how to live in flow— a spectrum of optimal states where we feel our best and perform our best. Using her signature mini-win strategies Cara leads people to get out of their head, get into their body and access flow at work and play. Cara Bradley, a leading authority of body-mind training, has led thousands through her signature strategies to build mental strength and access body intelligence and live in optimal states of flow. She first experienced flow as a competitive figure skater and pro skater for Rollerblade. After a peak experience as a collegiate runner Cara turned to study and teach yoga and meditation as gateways to optimizing wellbeing and performance. 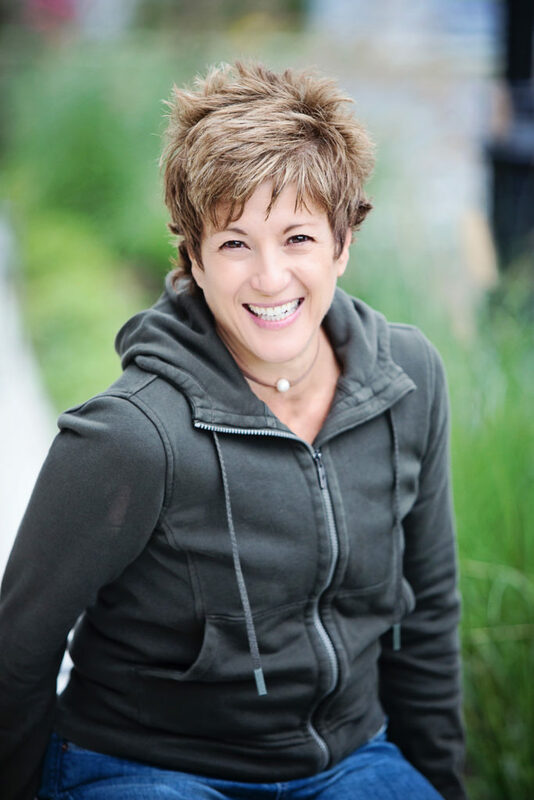 Drawing on 30+ years of teaching experience, Cara has a unique gift for connecting with her audiences, ensuring they walk away with simple and actionable micro-practices to feel more stable and clear, reduce stress, increase focus and improve performance. 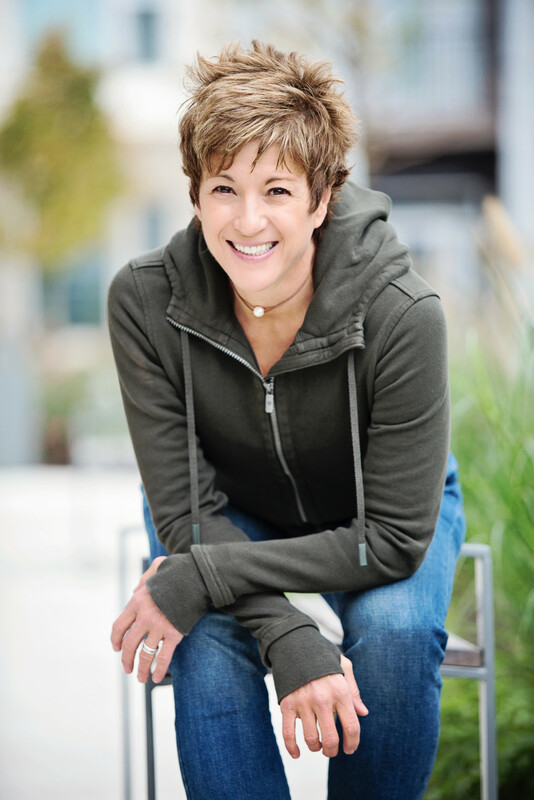 Cara has shared her expertise in mental strength training and embodied leadership with Fortune 500 companies, entrepreneurial start-ups, top industry groups, trade organizations and premiere college teams. She is the author of On The Verge: Wake Up, Show Up, and Shine.